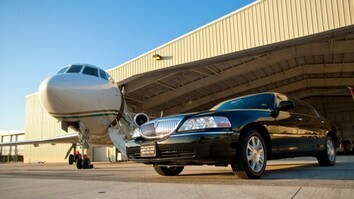 Are you in need of a Limousine pick up or drop off at the Lambert St. Louis International Airport? We offer the best luxury shuttle services in STL and the surrounding area. Eliminate the need to worry about paying for a long term parking spot or asking your friends and family to give you a ride. 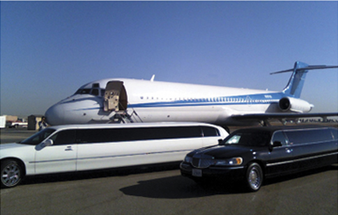 Our limo service at the St. Louis Airport is convenient, affordable, and worry free. Why worry about booking a rental car, driving in an unfamiliar city, dropping it off before a certain deadline, filling it back up with gas and dealing with potential insurance claims for damages when you can simply schedule one of our luxury town cars or stylish limousines to pick you up and take you where you need to go on time! It does not matter if you are a celebrity, business executive, or traveling with your friends or family; our team of chauffeurs will treat you like a star. We are more than just a shuttle service; we are an affordable and unforgettable transportation experience. Our professional and courteous limousine service will supply you with upscale transportation to all of the hot spots and best locations in the city. Let our chauffeurs be your guide. airport a smooth and punctual experience!